Guess what is making a great comeback in the world of fashion? Yes you guessed right…or not. Either way, pleats are back. yes you heard right. 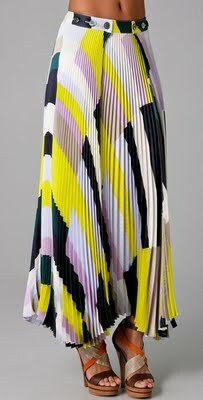 Pleats. P.L.E.A.T.S. 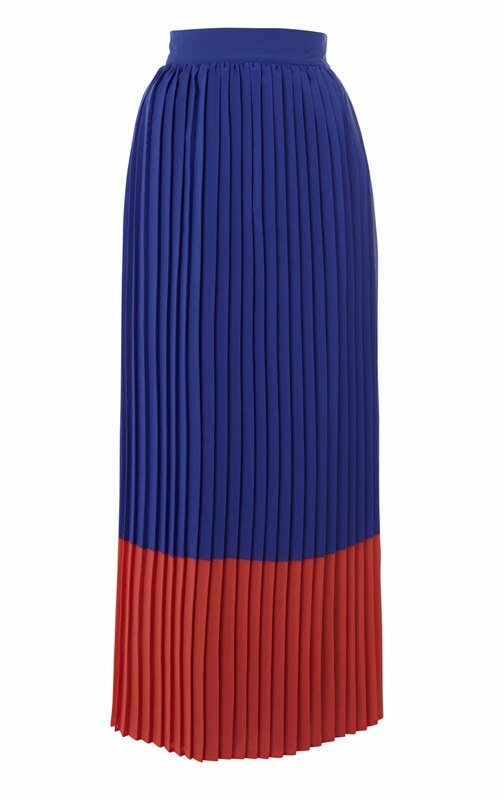 Long flowy pleats, mini pleats, colourful pleats, grandma pleats, maxi pleats, colour block pleats, runway pleats and whatever pleat style you can possibly think of. I don’t know about you but pleats for me have not always brought pleasant memories. In fact when I think of pleats, I think of my long gone secondary school days where plain white long sleeved shirts knotted with bow ties and tucked into huge black pleated skirts formed part of the Sunday morning attire which we had to wear. In fact that attire was considered a humiliating get up cooked up by those in power to embarrass the junior graders…Judging from the way I loathed that outfit back then, if asked I would have voted large pleated skirts as the most unlikely piece of clothing to make a fashion comeback. But now that it is back and now that I actually think of it, I really understand why pleats would be fashionable right now. Which only goes to show how our minds and fashion evolve.Note to self: If you hate something today. Don’t throw it away. Keep it. It may the next big thing in five years time! 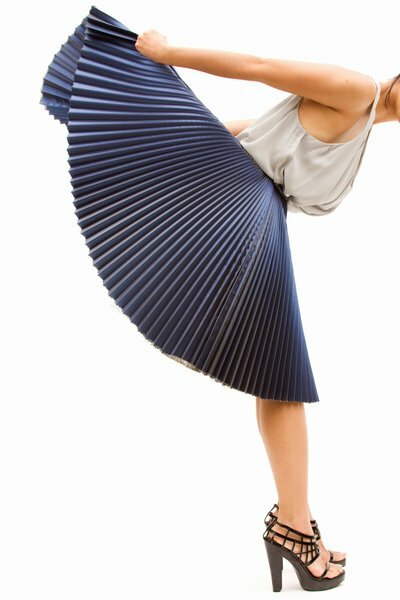 So what makes pleats special? For starters, pleats come in all shapes and sizes. You have the mini pleat which is basically a pleated version of the mini skirt, the midi pleat which goes below the knee but just above the ankles and the maxi pleat which is the extra long pleat. Here are a few style pointers on why we love pleats and how to wear them. Pleats are very versatile. 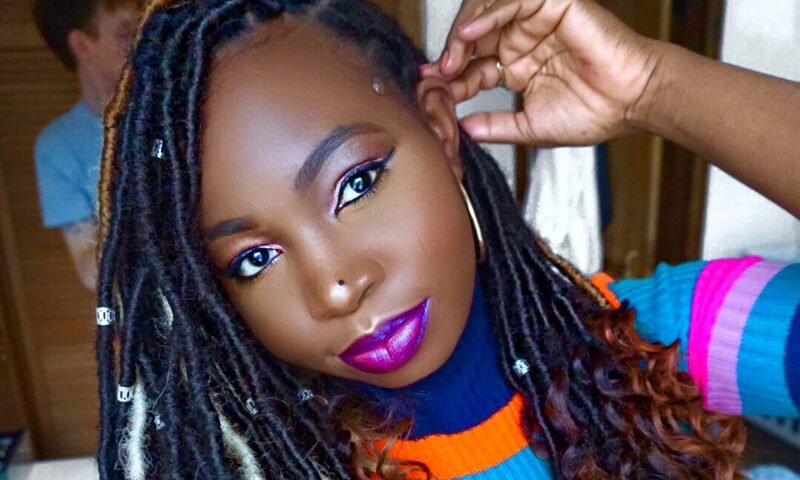 You can wear them as a day or night look. The day look will work with flats to give a relaxed a nd casual demeanour to the outfit. 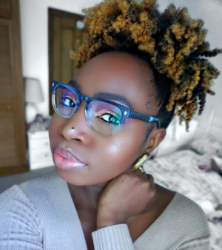 While for an evening dinner or outing, you can transform your look by adding some classy chic accessories, appropriate make up and heels for effect. Leona Lewis in lovely pleats at a Nobu restaurant. 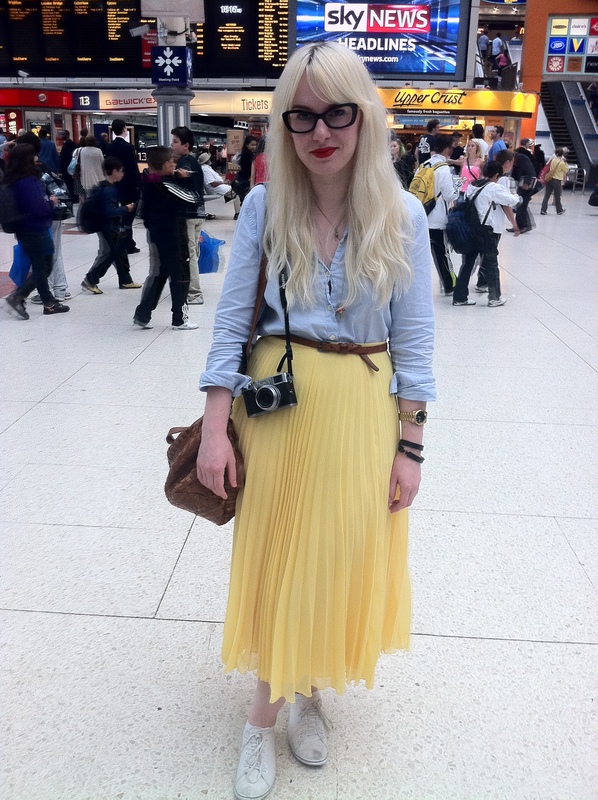 Claire (blogger) dresses up her mini pleat skirt. 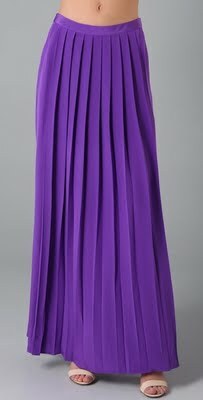 Pleats are a lovely item to have in your wardrobe because you can wear them all year round. Whether it’s hot or cold. They also come in lovely bold colours which just add zest to any outfit. 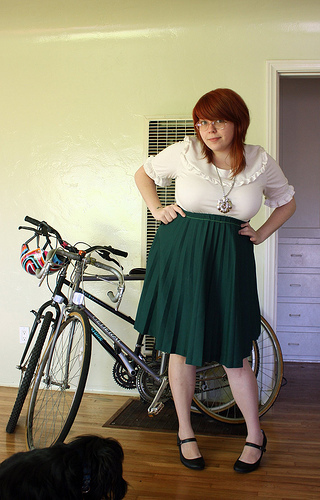 And because they are so versatile you can dress up one skirt in several different ways. 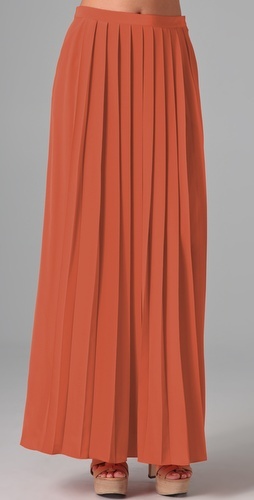 Here’s one maxi pleated skirt styled in 3 different ways. Blocking brights. 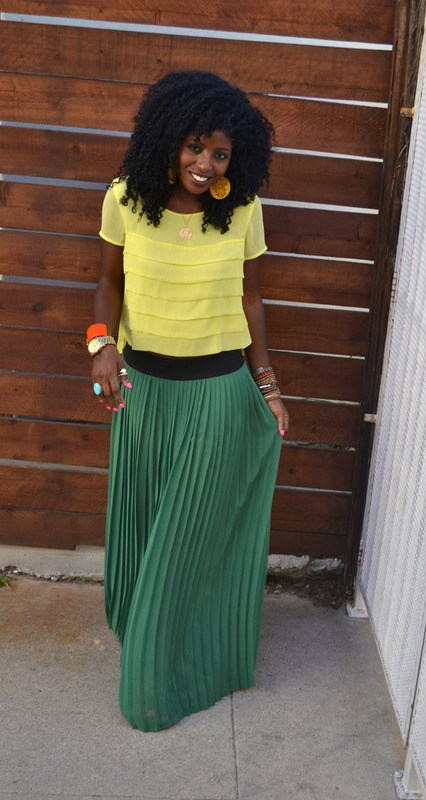 Green maxi skirt paired with yellow silk blouse. 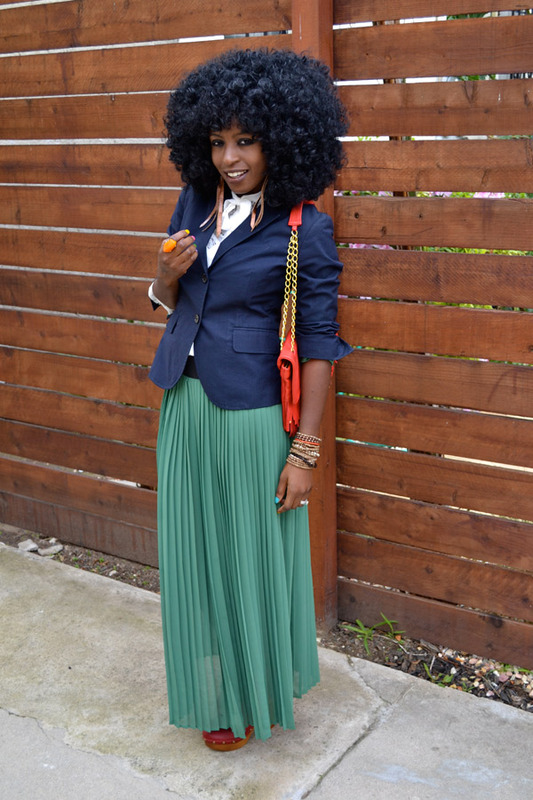 Green maxi skirt paired with blue blazer. 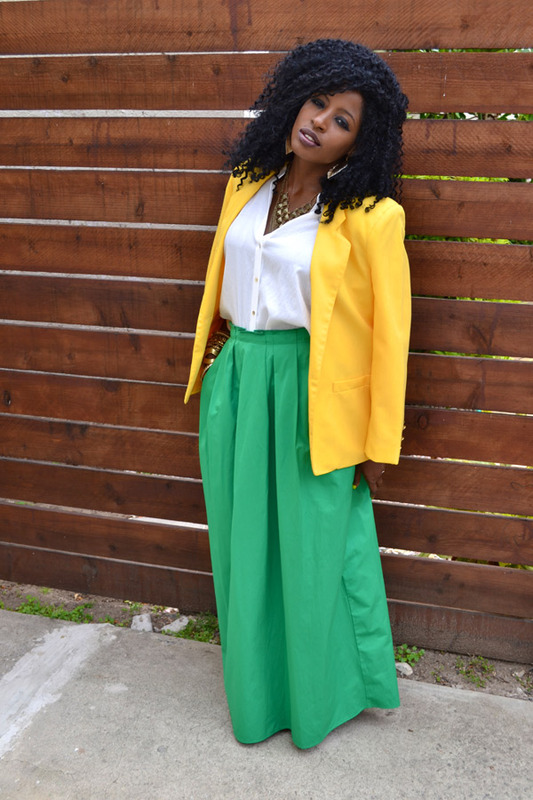 green maxi paired with yellow blazer and white top. Pleats can also be worn to work. 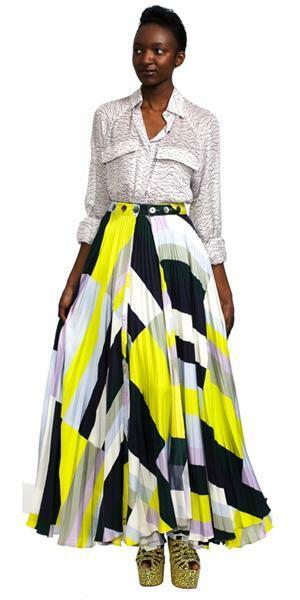 pale pleats look more work and office appropriate than bright tones. 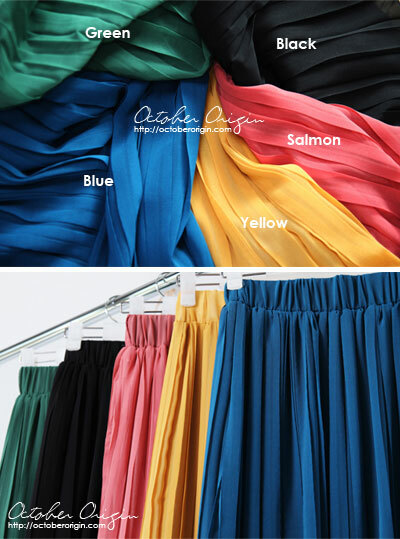 Be the envy of all your colleagues by wearing these stunning pleats. wear colourful shoes to add personality. with an outfit like this, you wouldn't need to change when leaving the office to dine out with friends at some fancy place. 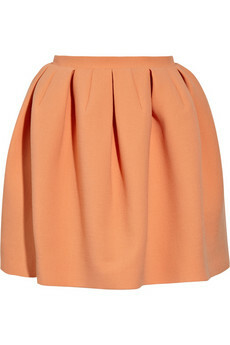 As much as they look formal, pleats can easily appear casual, girly and laid back. You can colour block it, wear it with a jacket, at the beach or just however you want. 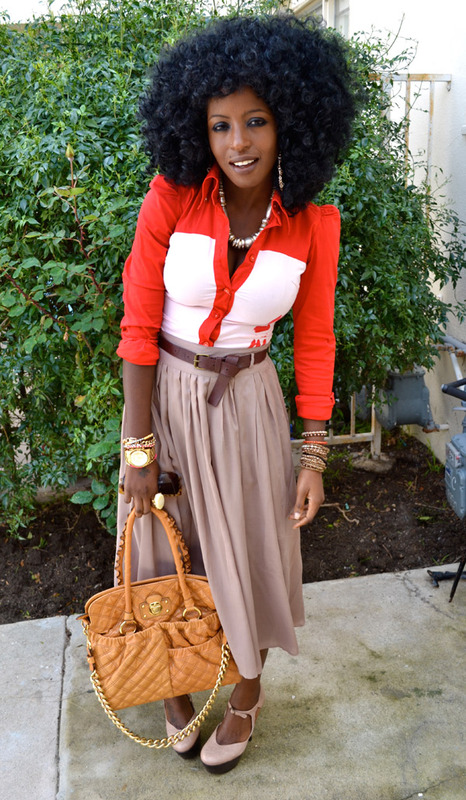 Here are a few ideas on how to wear pleats and achieve that retro chic, vintage yet fun look. Perhaps the most perfect thing about pleats is that it is not discriminatory when it comes to body types. 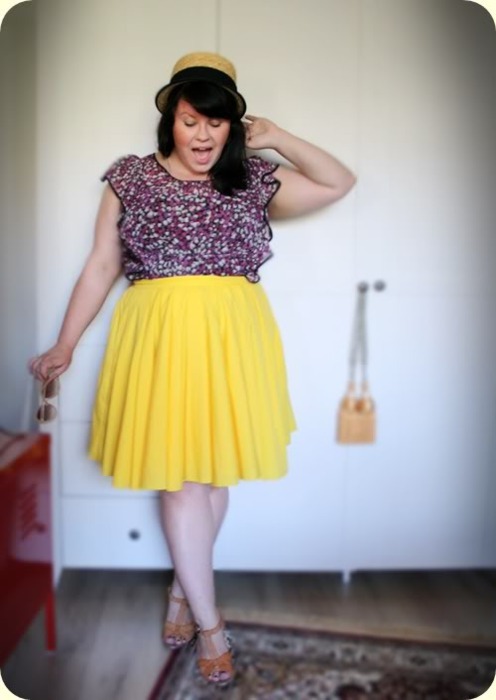 Petite as well as plus size girls can wear them. How amazing is that! 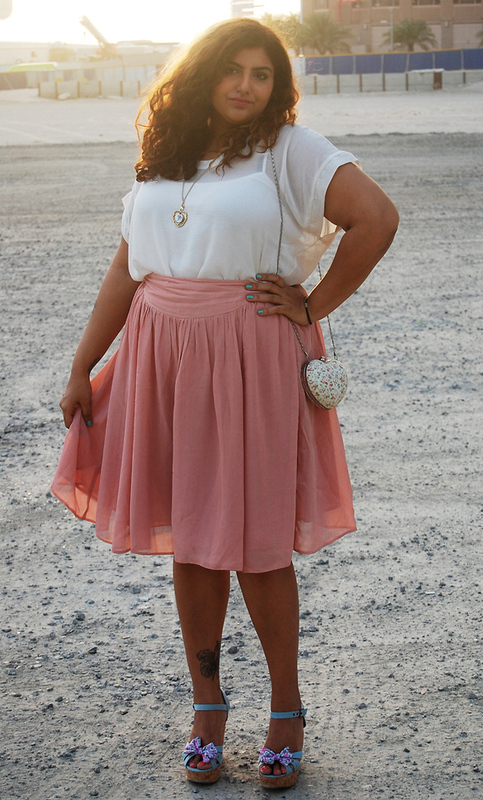 plus size babe rocking them pleats. 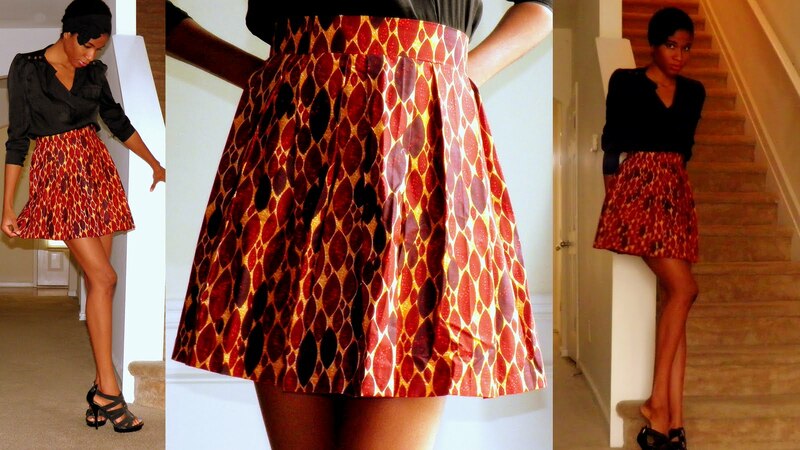 And finally, like all all good things, pleats come in ankara print. Nothing tops that! Trust me you’ll have fun doing this. I’m thnking real hard right now…I’m quite sure I have a pleated skirt somewhere.